You're currently viewing archived news articles from 2018. 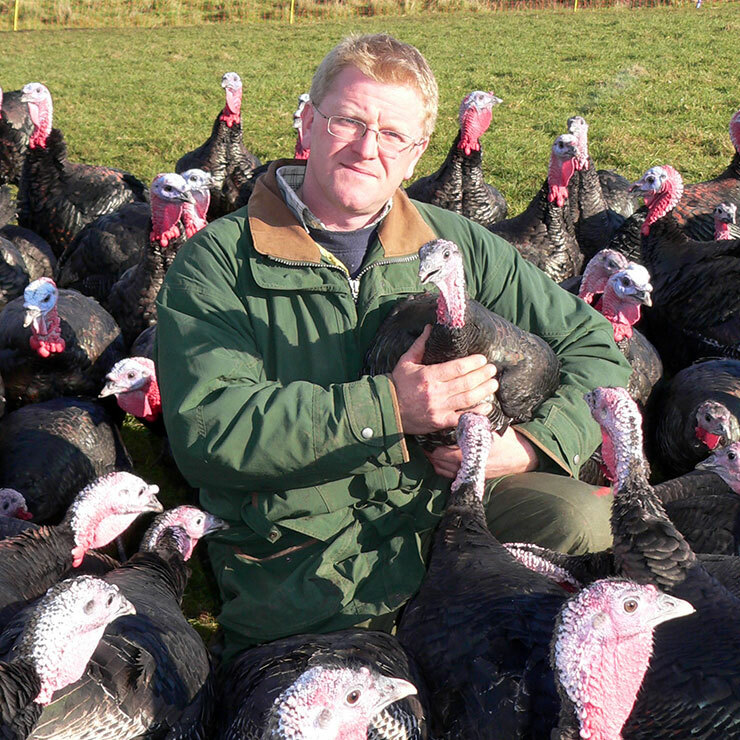 Godwick Turkeys is local supplier based at Godwick Hall in the desserted medieval village of Godwick. It is run by the Garner family and for nearly 80 years three generations of the family have been farming there. Their turkeys are truly free range, raised to the highest welfare standards, fed on only the finest natural diets and allowed to grow and develop to full maturity. They are all dry plucked and game hung according to tradition in order to achieve superior taste. Photo: Chris Green Wroxham General Manager presenting a cheque to Sophie Mayes, E.A.C.H Corporate Fundraiser. Roys Christmas Shopping Evening was held on Tuesday 14th November as a special event for pre-registered guests to get into the Christmas spirit and some great deals too! On arrival guests received a complimentary goody bag and a spread of Christmas treats & drinks were on hand, as well as Stalham Brass Band performing live to help get everyone into the festive mood. A number of representatives from big brands were in store for shoppers to meet and ask advice about some of their favourite products as well as demonstrations of some too. The culmination of the evening was the charity raffle, which raised £1,054 for East Anglian's Children's Hospices. Over 50 prizes with a combined value of over £3000 were available to be won and there were many happy winners. 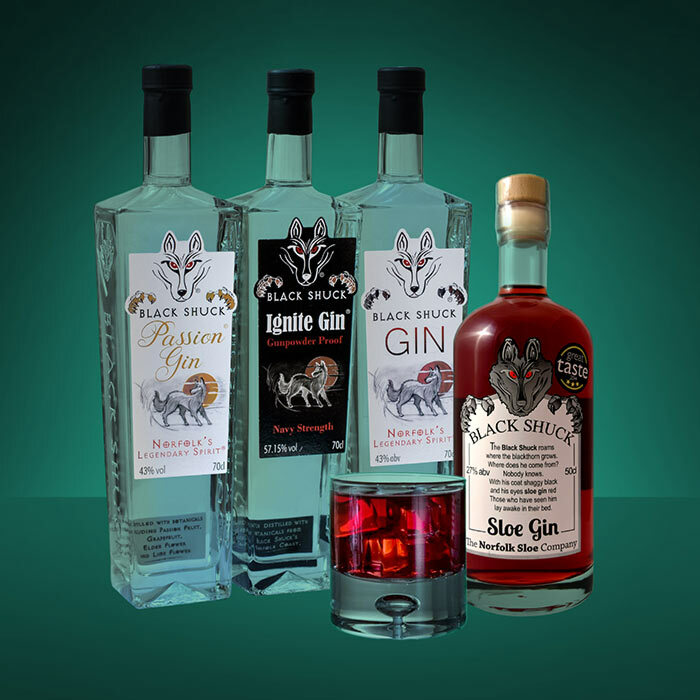 The Norfolk Sloe Company is a family run distillery in Fakenham, Norfolk that provides Roys with their well known Black Shuck gins such as their sloe gin, which is a red liqueur made by steeping Norfolk grown blackthorn berries and is a delicious winter tipple. They have also just launched their Ignite “gunpowder proof” gin which is unapologetically bold yet silky smooth and with warming Sea Buckthorn and citrus notes, perfect for sipping on chilly winter nights. 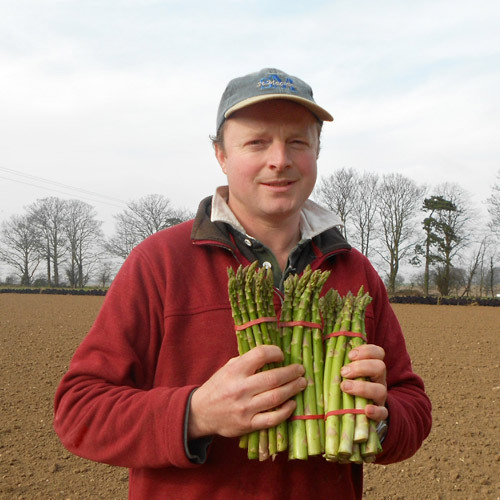 The Tacon family have a farm in Rollesby, Norfolk where they have been farming for three generations. 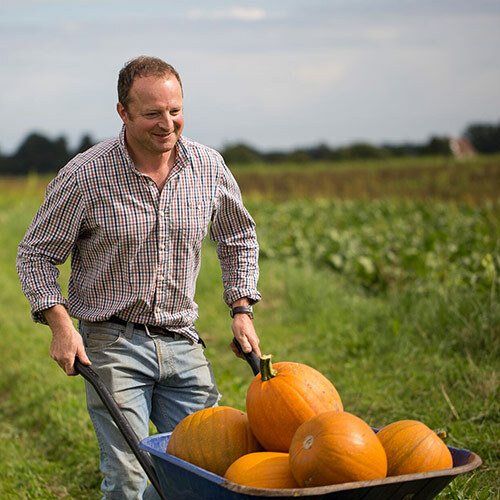 They supply Roys with a number of fresh vegetables such as asparagus in the spring and pumpkins in autumn, all of which travels only 12 miles down the road to our Wroxham supermarket! 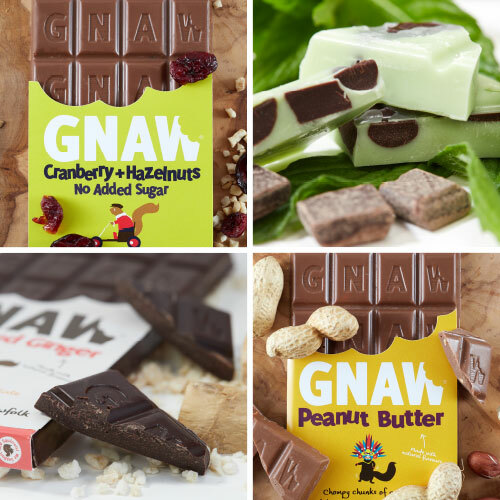 Every single one of Gnaw’s artisan chocolates is carefully handcrafted in their Gnawfolk kitchens with locally sourced ingredients, natural flavours, and no added nasties! Why would they let their gorgeous, chompably lovely chocolate come into contact with anything else? The very best of ingredients are all hand-mixed together with a whole load of love and a big warm hug of Gnaw playful fun! HG Blake are a family owned company based in Costessey, Norwich. They supply Roys with Farm Assured Norfolk reared beef which they source directly from local farmers so they can guarantee all of their beef is reared on Norfolk farms and fully traceable. 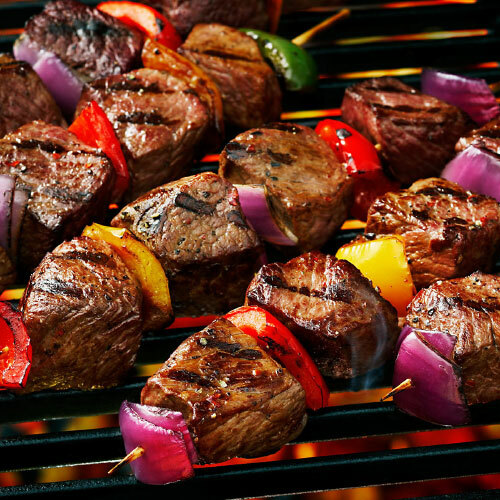 Roys’ fully trained butchers hand prepare the beef in store, producing a variety of cuts and products such as steaks & burgers, perfect for BBQs! Roys are please to have donated a cheque for more than £11,000 to East Anglia’s Children’s Hospices (EACH), specifically the charity’s Nook Appeal. Joanne Symonds, Marketing Coordinator from Roys, and Katie Gell, Assistant Manager from Highway Garden and Leisure, gathered at the entrance to The Nook, in Framingham Earl, to present the cheque to Sophie Mayes, EACH Norfolk Corporate Fundraiser. The new, £10m hospice is being built to replace EACH’s current Norfolk hospice in Quidenham. Work on the nook is well under way and once complete EACH will have far more space from which to offer its vital care and support to hundreds of children with life-limiting and life-threatening conditions, and their families. To find out more information about EACH and the Nook Appeal and how you can help, please visit www.each.org.uk/the-nook. 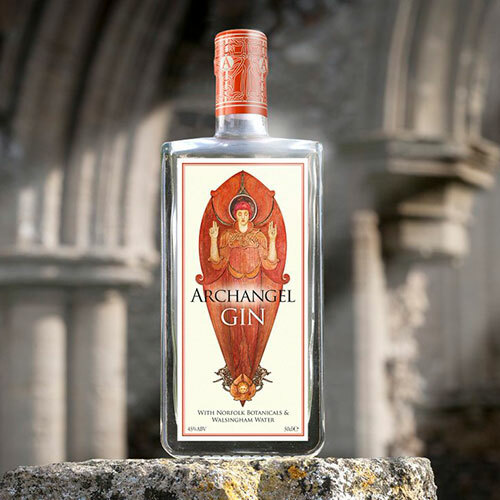 Archangel Distilleries is just one hundred yards from St Peter's Church, in Dunton near Fakenham. The distillery is part of a working family owned farm where they use small scale production, local ingredients and local labour to produce their gin. Archangel Gin is rich, complex and bursting with exciting flavours. It is zesty fragrance and rooty flavours on the finish. The gin is full bodied and deliciously smooth. Place UK Ltd is a local supplier based in Tunstead, Norfolk and one of Britain's leading fruit growers. They are a family run company, founded by John Place in 1954 and currently run by Tim Place. 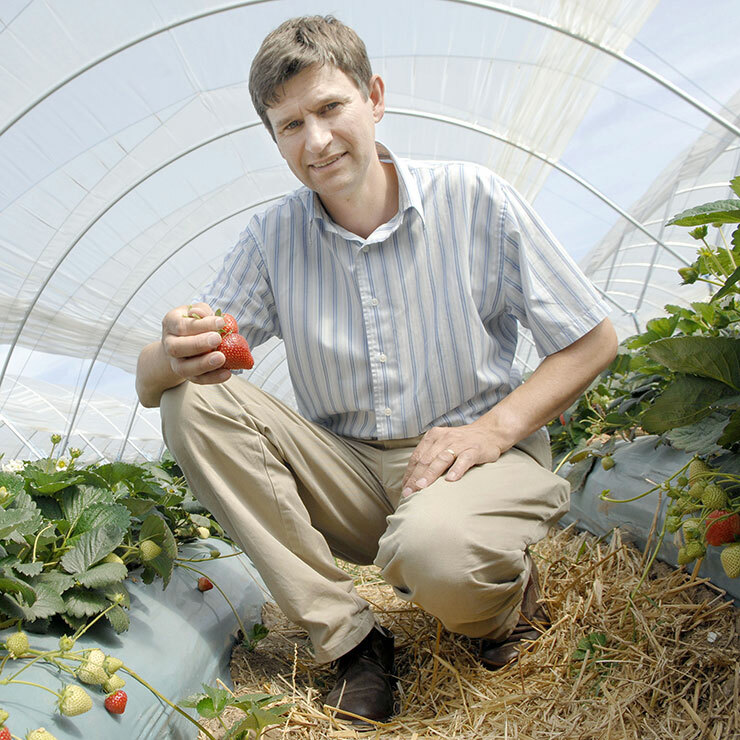 They supply Roys with locally grown strawberries, raspberries, cherries and blackberries during the summer months of the year when the fruits are in season. 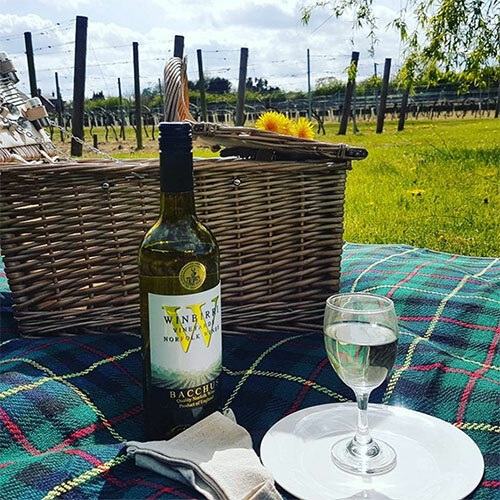 Winbirri Vineyard is a local supplier based in Surlingham, Norfolk, owned and run by Lee Dyer. Lee grows all of the grapes in Winbirri’s own vineyards near the river Yare before processing them in the on-site winery. Roys stock a number of different Winbirri wines including their award winning Bacchus which won a best in show in last years World Wine Awards. Their 2017 vintages will be in store in April / May and we’re hoping they’ll be even better! Lacons has a rich history dating back to 1760 with humble beginnings in the medieval rows of Great Yarmouth. The brand has recently taken on a new lease of life, returning to pubs and shop shelves. 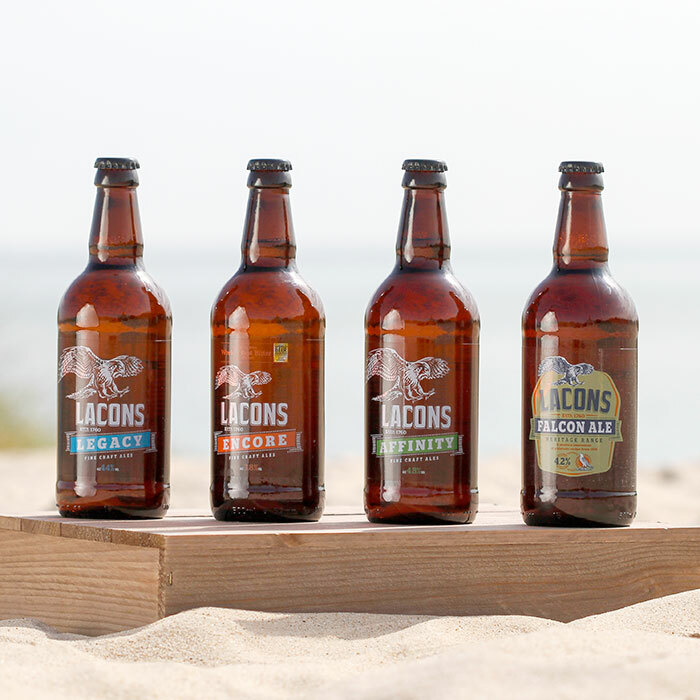 The new brewery, also based in Great Yarmouth, still uses the original Lacons yeast and their ales have won a number of awards over recent years. If you’re making pancakes on Shrove Tuesday then you’ll want some flippin’ brilliant eggs to make sure they’re super tasty. At Havensfield Happy Hens they believe that happy hens lay the most delicious eggs. The hens at Havensfield are happy because they live in small flocks in the Norfolk and Suffolk countryside with room to run, jump, fly and play with the most delicious, local, nutrient rich food delivered to their feed troughs. Roys of Wroxham has donated £400 to the Broads Charitable Trust to part fund a grant that the Trust has given to the Norfolk Heritage Fleet, based at Hunter’s Yard in Ludham. 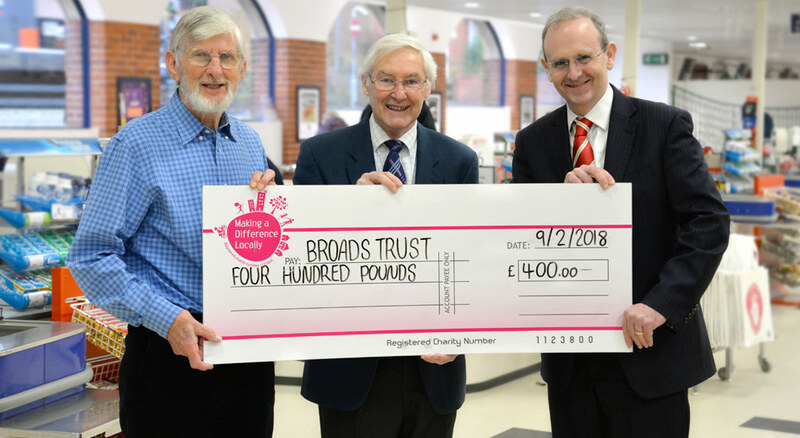 The cheque was presented to Peter Howe, a Trustee of the Broads Charitable Trust, and Richard Elson of the Heritage Fleet Trust at a ceremony in Roys’ supermarket store in Hoveton. The money will be used to assist with the project to fit an electric motor beneath the hull of Lucent, a replica of a traditional 1930 yacht, the power being provided by an eco-friendly lithium/ion battery. The fitting of the motor is designed to enhance the attraction of the yacht to a wider range of families and young people in particular, as well as the older traditional customers, to make it easier for them to continue to enjoy sailing. Roys was approached by the Broads Charitable Trust, the trustees of which come from local businesses, the Broads Society, and the Broads Authority. They administer Love the Broads, a fund-raising scheme which collects money in a variety of ways and gives grants to local projects aimed at conserving and caring for the beautiful landscapes and environment of the Broads. The money was donated from Roys MADL (Making a difference locally) fund which is money raised through the sale of grocery products. Roys donates this money to charities and good causes within the local communities surrounding their stores. The Hoveton stores are located within the Broads National Park and Roys are pleased to support this project which will enhance the area. 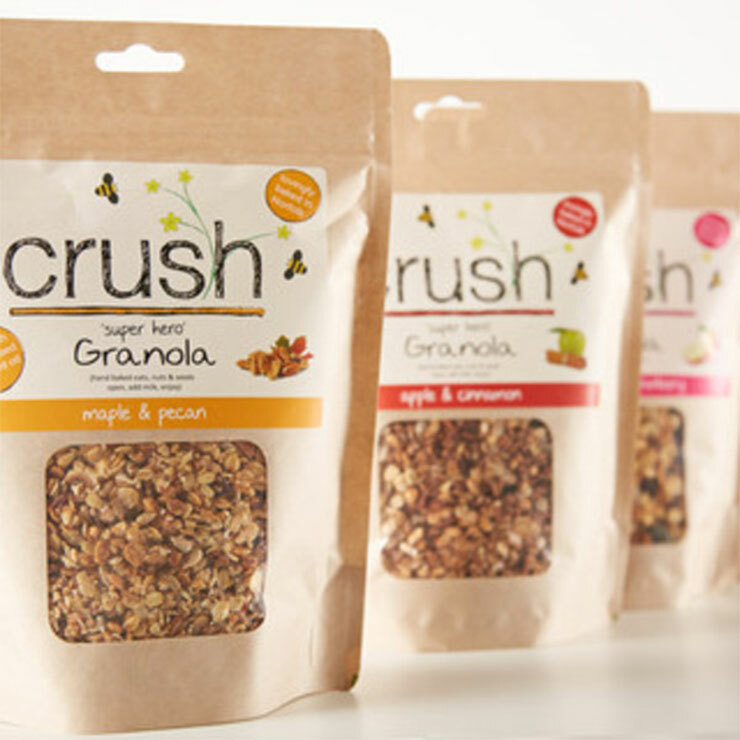 Crush is a local supplier based in Salle, Norfolk and was founded based on the dream of providing a healthy lifestyle choice. They provide Roys with a number of products such as their hand-baked granolas, cold-pressed rapeseed oils, dressings and sauces. Perfect if you’re turning over a new leaf this January!